The Unitarian Universalists of Geneva are a community of curious and compassionate thinkers and doers. We gather to explore and be reminded of what really matters in life through discourse with friends who respect our personal journey. We are diverse in faith, ethnicity, history and spirituality but aligned our desire to make a difference for good. We recharge through not only discourse, but also through song and the lighting of a candle, experiencing awe and connection. We also challenge each other to live our values through social action initiatives. We offer our children the opportunity to develop their personal moral structure and spiritual path through socially conscious activities and studies of world philosophies, traditions and religions. Come, reconnect with your spiritual side on your own terms, and in the loving and mindful embrace of a vibrant community. Sunday 10 April, 2019, 5:30 pm(Please note that the April gathering is the second Sunday, instead of our usual third Sunday because of Easter on the 21st. Unitarian Universalism hold the 7 Principles as strong values and universal moral teachings. Principle 7: Respect for the interdependent web of all existence of which we are a part. Pledges to UUG go to our modest operating costs for renting space in the Quaker House, paying for outside speakers, civil insurance, and bookkeeping costs. Our financial report is available upon request. Come and share the Celtic spirit, as we gather on St. Patrick's Day and celebrate. sing and connect with nature. You are invited to bring your favorite Irish / Celtic poem or blessing to share. Social Hour: After the gathering we have an aperos potluck and beverages of choice, so please plan to join and bring something to share. ​See Past Monthly Gatherings descriptions under Deepen Your Humanity tab. Pernette S. has kindly shared her personal picks with us and has invited UUs to join her for the following screenings which could provide interesting material for a subsequent sharing of thoughts and impressions in a small group. If anyone is interested to join and/or to meet after the film/session (either in Cafe Babel in the Salle Communale of Plainpalais or in the Grütli Cinema lobby), please drop a line (julieathomp@hotmail.com) and your message will be passed on to Pernette. 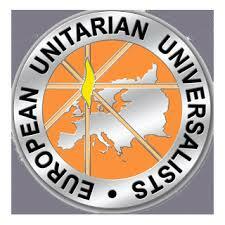 https://eut-2019.org/en/ This meeting of Unitarians, Unitarian Universalists, Free Religious and Humanists from different parts of Europe is hosted by two of our member organizations: the Unitarier – Religionsgemeinschaft freien Glaubens (URFG) and the European Unitarian Universalists (EUU). HAVE YOU THOUGHT ABOUT JOINING THE STEERING COMMITTEE? Please consider joining the UUG Steering Committee. We're a friendly bunch that would be happy to welcome you and your energy and creative ideas for our group. We also need someone to work on the website and Facebook page. If you're interested, drop us a line or talk to Scott, Trisha, Julie, Tomas or Reva on Sunday evening. 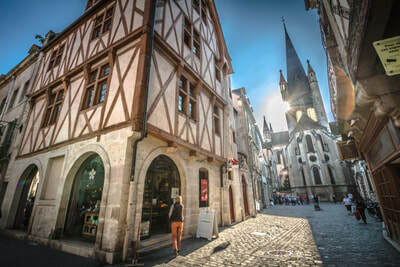 UUG is collecting donated items on for a Vide Grenier -- Garage Sale to take place in the Spring and Fall in Gex! Proceeds go to support UUG's social action work. Don't forget UUs if you're doing any spring cleaning or decluttering. We will continue to collect gently used household and clothing items to sell at our next social action fundraiser later this spring or in the fall. What’s so good about “spring or fall cleaning”? Well, it’s a wonderful opportunity to clear out unwanted items and give them a chance to be reused by someone else. 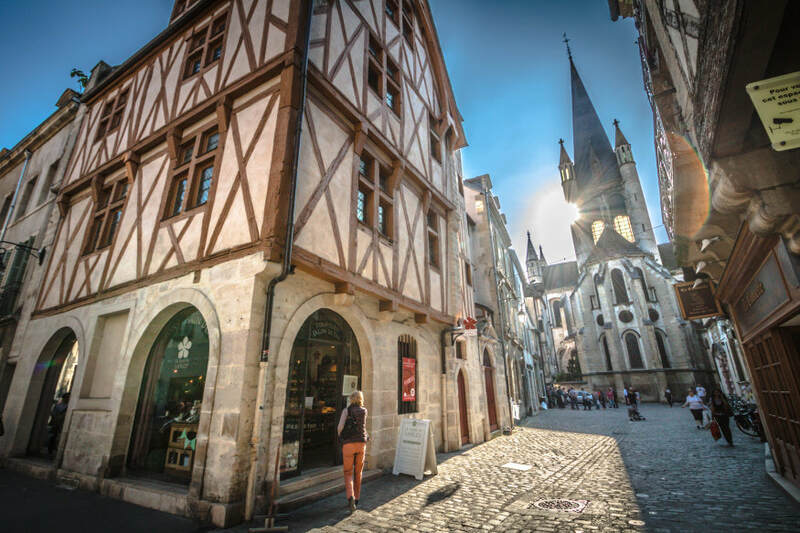 It’s also a great way to support UUG’s social action work, through our fundraiser vide grenier/brocante/ rummage sale in Gex, France, in Spring and Fall. This request has two parts. First, please bring any donations (household items, sports equipment, books, clothing/shoes, etc.) to our gathering on bring by ________. If you are unable to come but have something to contribute, just let us know and we’ll try to make arrangements to pick it up. Second, we will need volunteers on _______ the day of the sale to help set up, sell, and then pack up (any leftover items will be given away unless otherwise specified). The sale usually takes place rain or shine, unless it is absolutely pouring. "Please come and help us to recycle and make money for a good cause!"